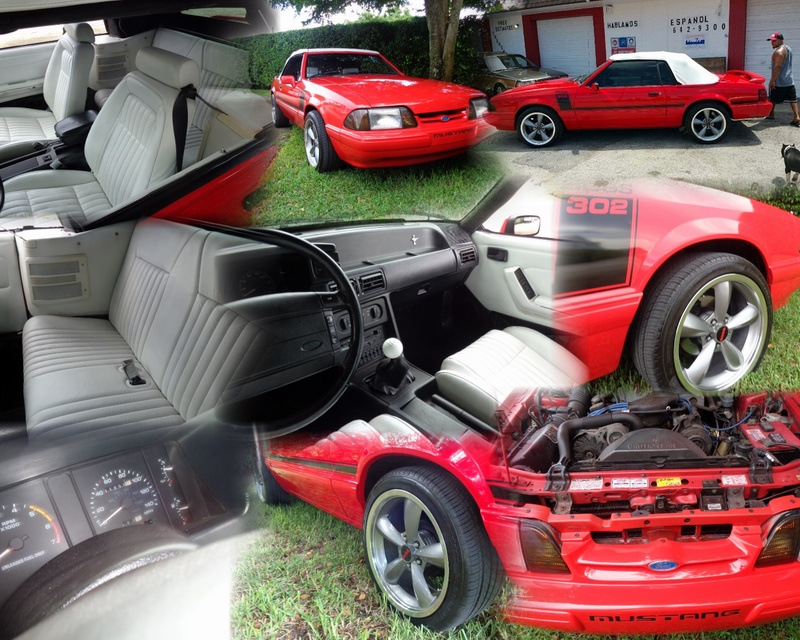 A Fun and Fast 1992 Ford Mustang LX 5.0 Ltd Edition Boss 302 Convertible! With a Standard Transmission! Live your dream and call or email today.